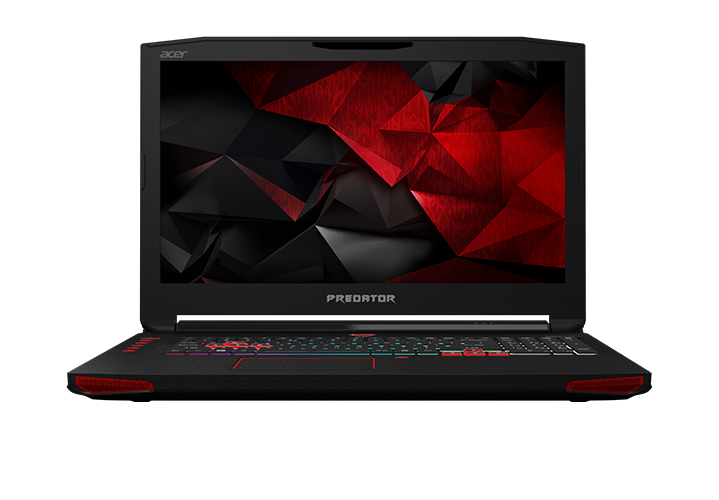 At IFA, Acer has presented several new products and updates for its gaming range. Next to the new flagship Predator 21X, that we dedicated a separate news here, there will be updates for existing ranges. 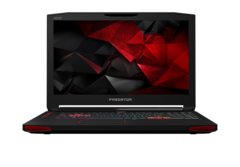 Models of the Predator 15 and 17 range will get the lastest graphics cards by Nvidia with Pascal architecture. These devices will sport graphics cards up to the NVIDIA GeForce GTX 1070 in the future. Furthermore, all Predator devices will ship with Windows 10 from now on. Acer will also react to the new megatrend that movies and games are converging more and more. Thus, the shipping of the first VR headset, "StarVR" from Acer's joint venture with Starbreeze has started. The first devices will go to IMAX who want to build dedicated IMAX VR centres where people will be able to dive into interactive movies and games.